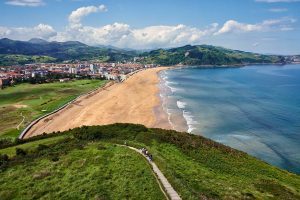 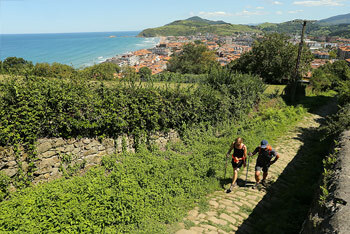 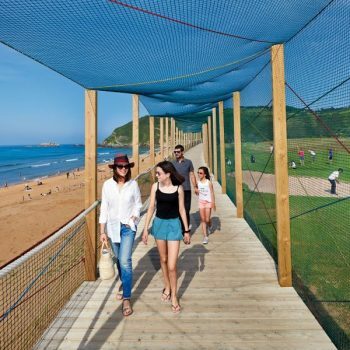 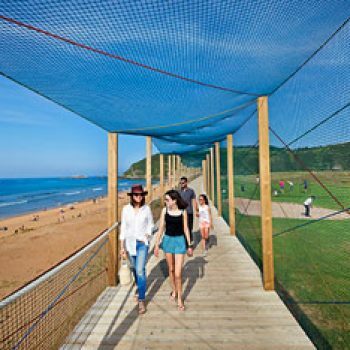 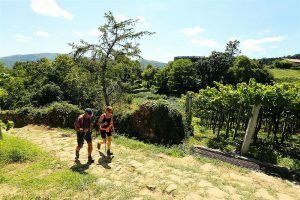 The largest biotope of dunes on the coast of Gipuzkoa can be traversed in Zarautz on an accessible wooden walkway of almost one kilometer. 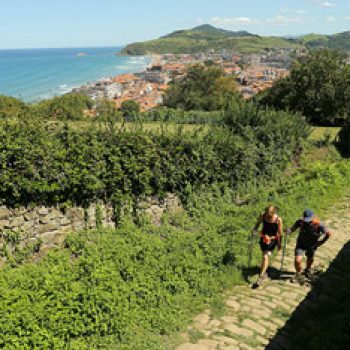 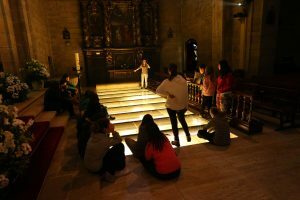 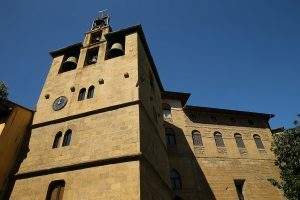 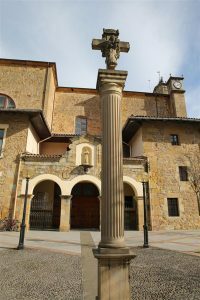 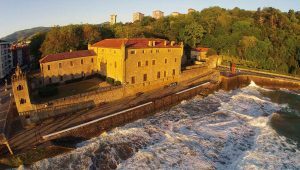 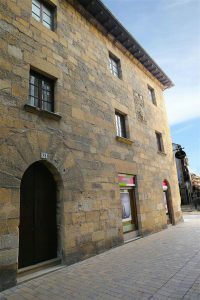 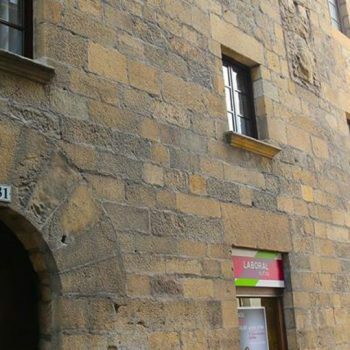 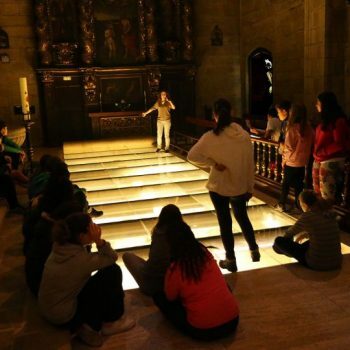 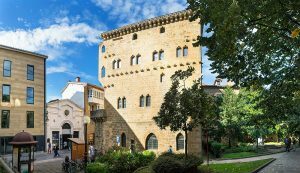 In the Old Part there is the Santa María La Real Monumental Archaeological Complex: Museum of Art and History of Zarautz and Parish of Santa María La Real and archaeological site; the Photomuseum, Museum of cinema and photography, one of the best in Europe; And Torre Luzea. 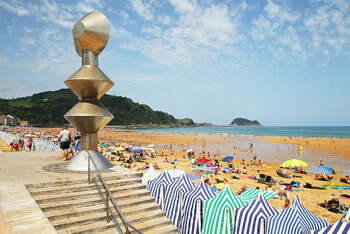 Already on the beach, the Palace of Narros, symbol of the belle époque that Zarautz experienced. 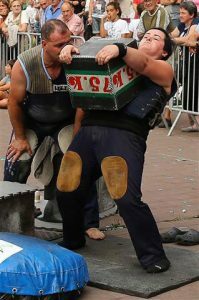 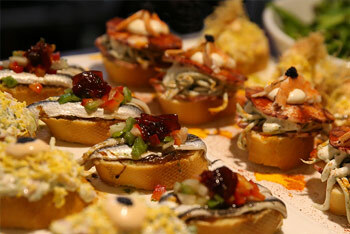 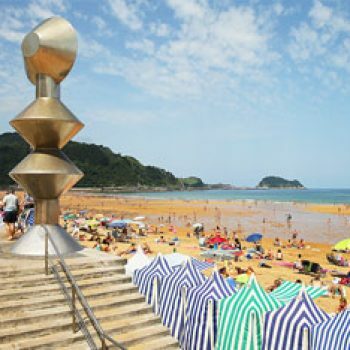 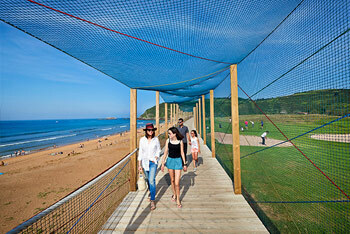 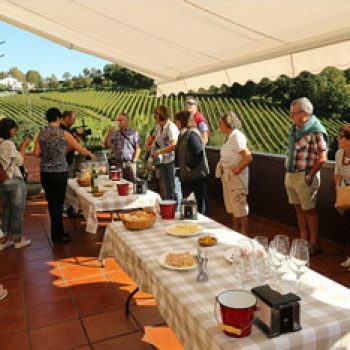 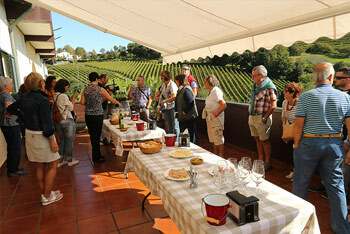 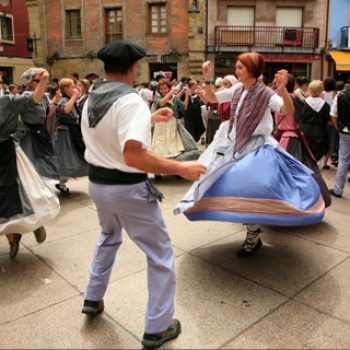 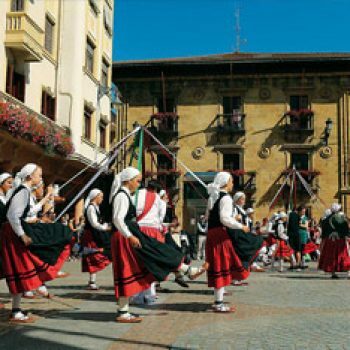 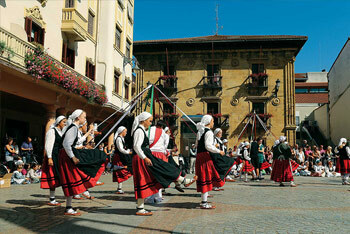 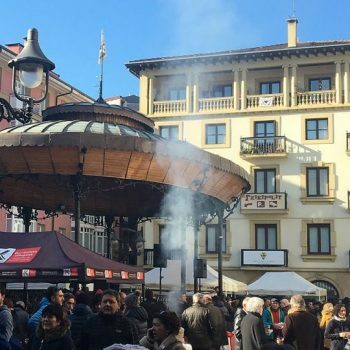 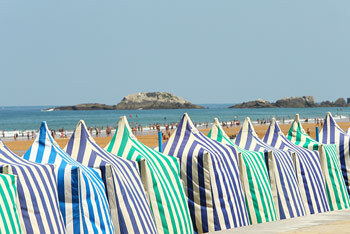 Take the opportunity to visit the market of Zarautz, true showcase of quality raw materials and local worship. 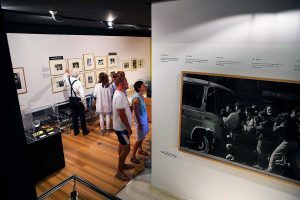 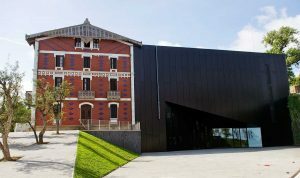 Following the coast of Zarautz, is a must visit to the Cristóbal Balenciaga Museum, which houses the works of the considered fashion architect. 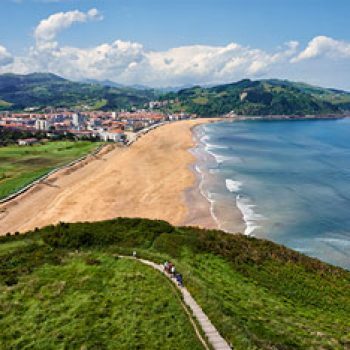 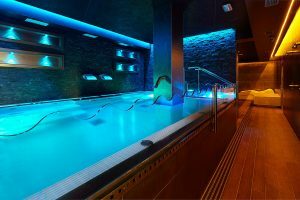 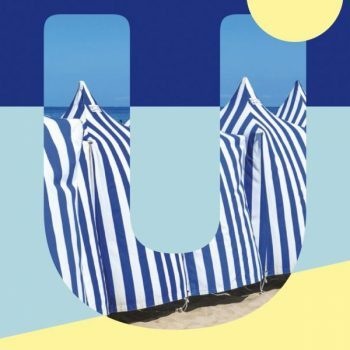 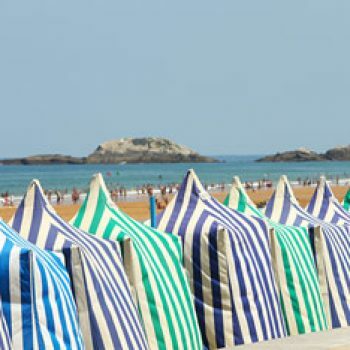 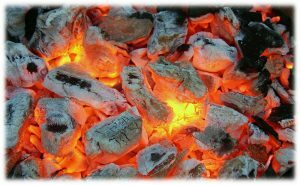 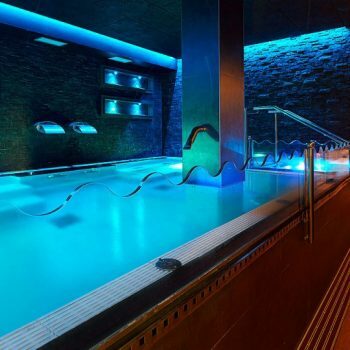 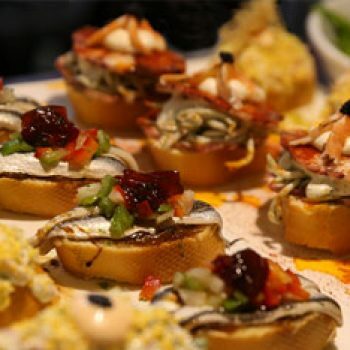 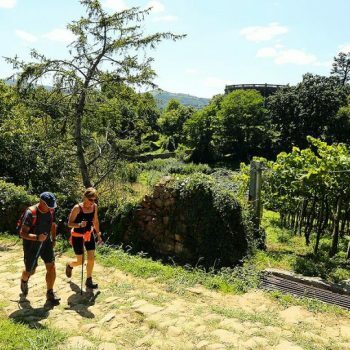 In addition, to the name of Zarautz are associated very popular characters such as chef Karlos Arguiñano or surfer Aritz Aranburu, who became in 2007 the first surfer in Spain and the fifth European to access the WCT (ASP World Championship Tour).